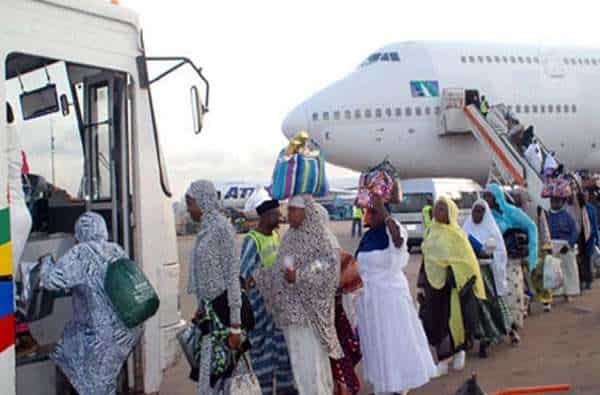 The National Hajj Commission of Nigeria (NAHCON) has allocated 1,600 Hajj seats to Taraba state for the 2018 Holy Pilgrimage to Saudi Arabia. The Chairman, Taraba Muslim’s Pilgrims Welfare Board, Alhaji Hamman-Adama Tukur, made the disclosure while speaking with newsmen in Jalingo, the state capital. According to Tukur, the present figures represents a slight increase in number of seats allocated to the state when compared to the 1,457 seats allocated to the state in 2017. 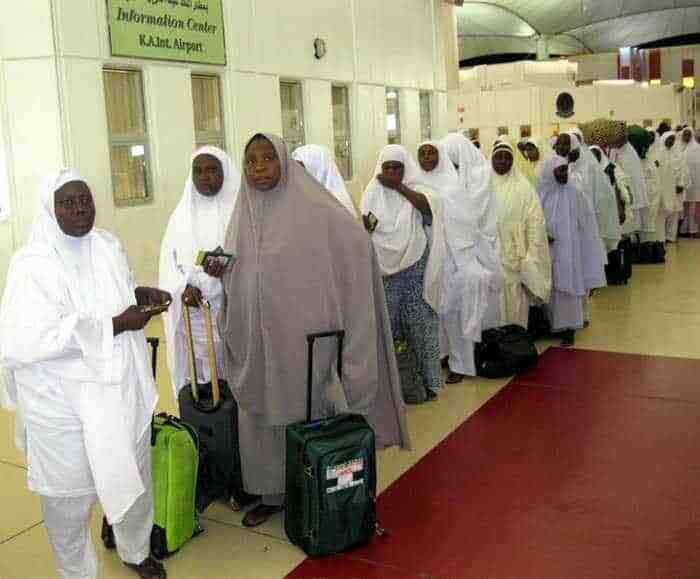 He further stated that based on assumptions of the 2017 price of N1.5 million per seat, 150 intending pilgrims in the state, have already made payments although the commission was yet to announce the price for the 2018 Hajj seats. 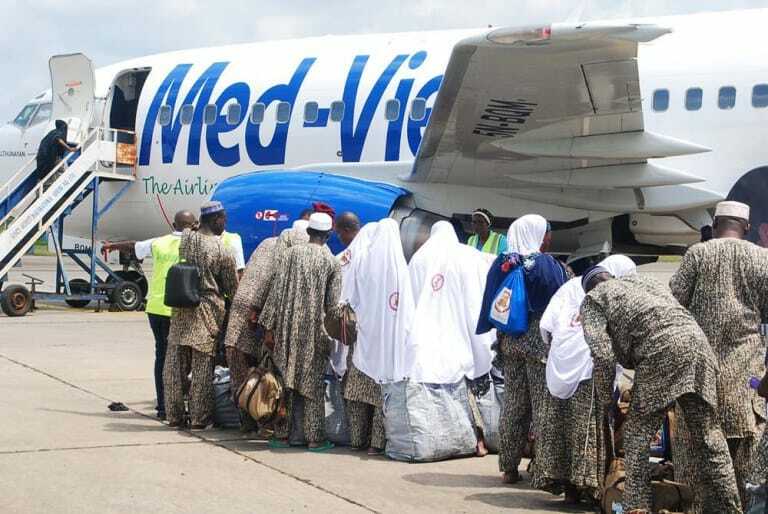 Speaking further, Tukur said if NAHCON announce a price higher than the deposited amount, the intending pilgrims would pay up the balance, while the board would make refunds if the price is lower. 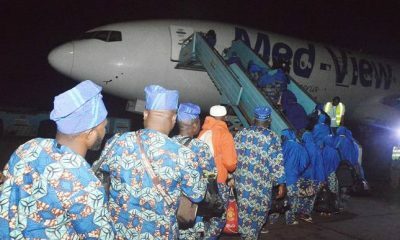 “Last year over 900 intending pilgrims made payment, but this year only 150 people have so far made their payment,’’ Tukur said. “The truth is that we are doing our best to give our pilgrims most effective service they deserve and that is why NAHCON recently rate our board in group A, which keeps us at par with frontline states like Kano and Kaduna. The chairman advised intending pilgrims to ensure they make their payments before the May 2018 deadline.